Want some pair of ski snowboard goggles that is a triple threat? Fully functional, fashionable and comfortable all at the same time? Worry no more! The KUUFY Pro Ski Snowboard Goggles is the perfect pair you might have been looking for all your life. The KUUFY Pro Ski Snowboard Goggles have lenses made of plastic, which makes it less heavy on the face. It also has great protection features, which can help you avoid and withstand the ultraviolet (UV) rays that would easily hit your eyes. ⇨ KUUFY Pro Ski Snowboard Goggles has plastic lenses, which makes it lighter and not easy to break. Its convenient and it leaves you with less worries while doing all your favorite activities this winter season. 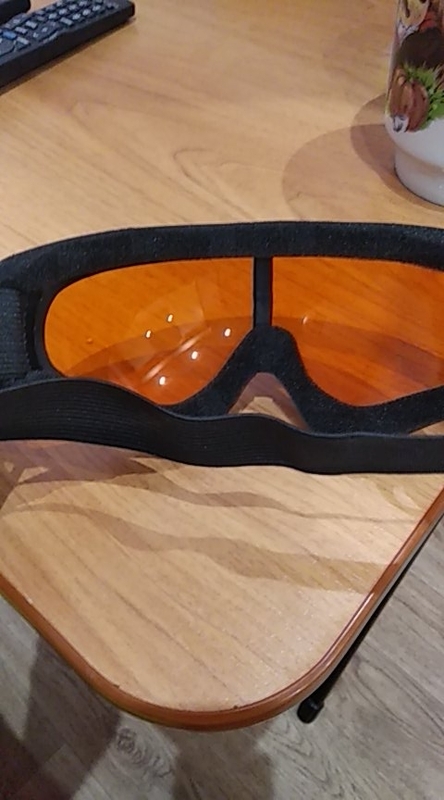 Also, the plastic material also makes the pair of glasses more impact resistant, and allows for better transmission of light and absorption of ultraviolet (UV) rays. 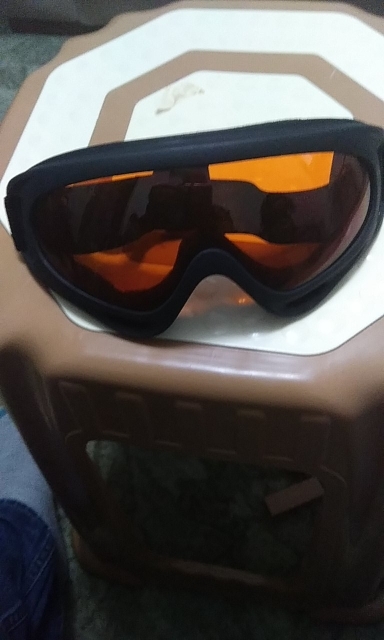 ⇨ KUUFY Pro Ski Snowboard Goggles’ frame material is build of acetate which makes it lightweight, easy to bring anywhere you go, hypoallergenic and hassle free. Normal is not too bad is very good. 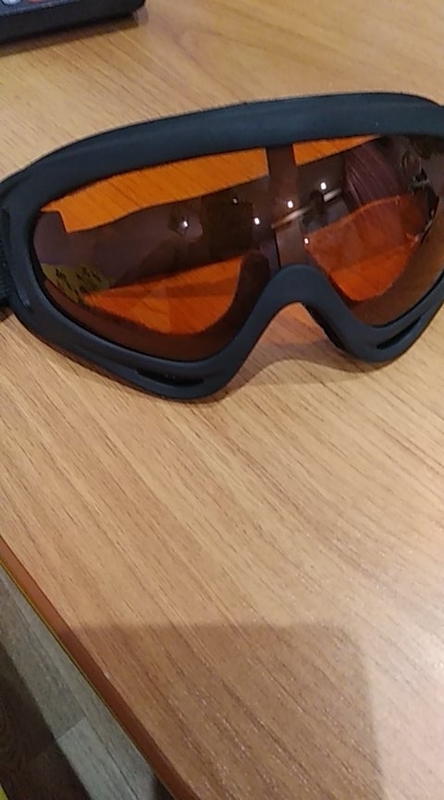 Would probably spend extra money and buy double lens goggles, not entirely suitable for skiing.